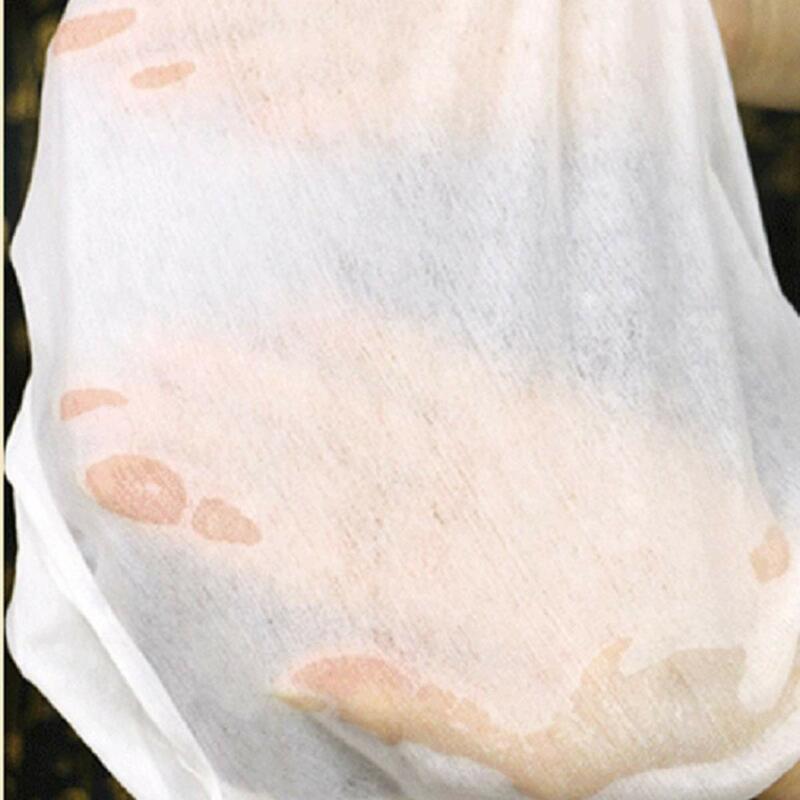 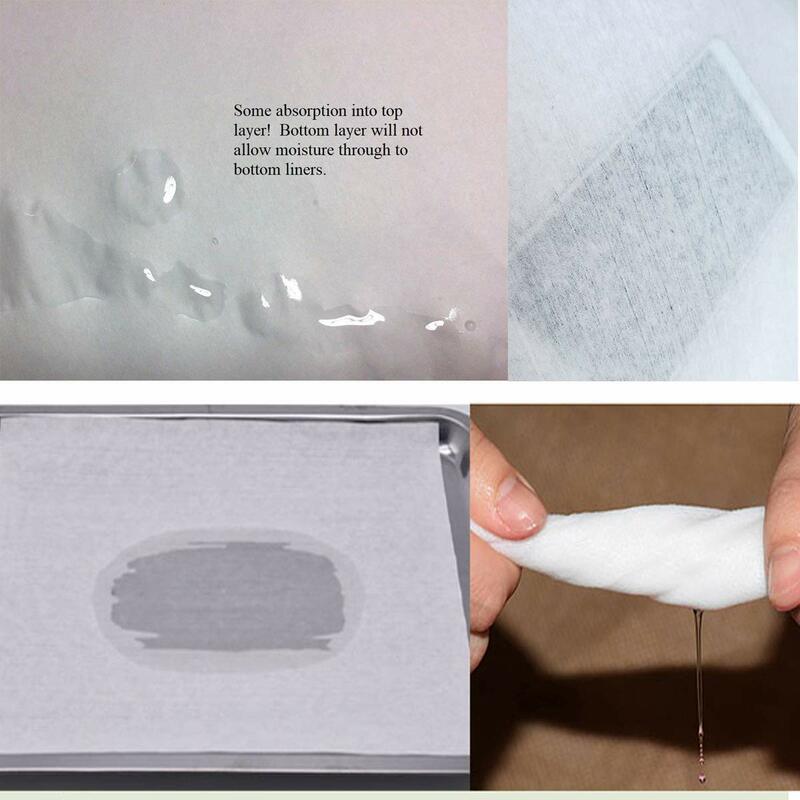 ♥♥Our liners are delivered rolled in single precut sheets that lay flat without creases. 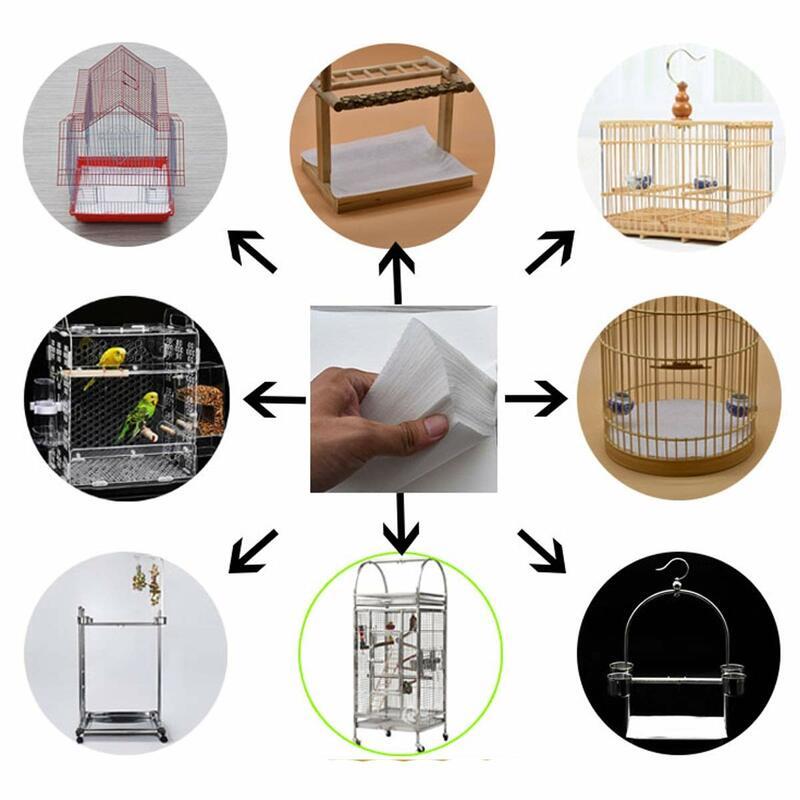 Keeping your birdcage clean is the most effective way to prevent illness. 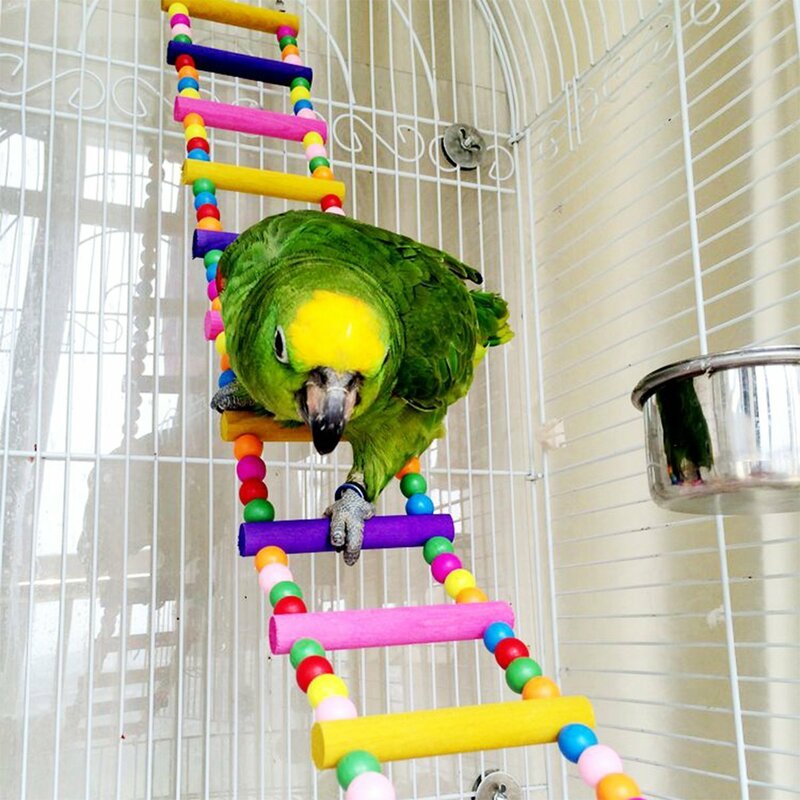 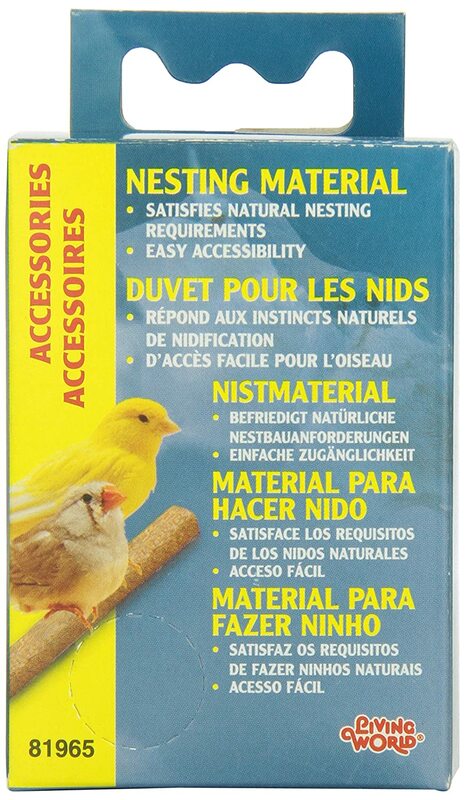 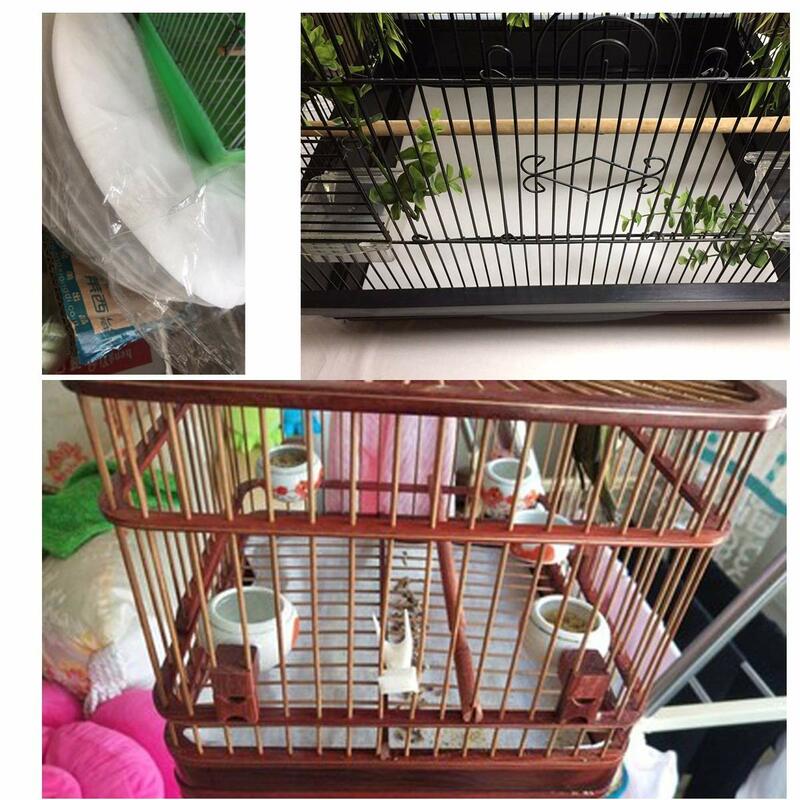 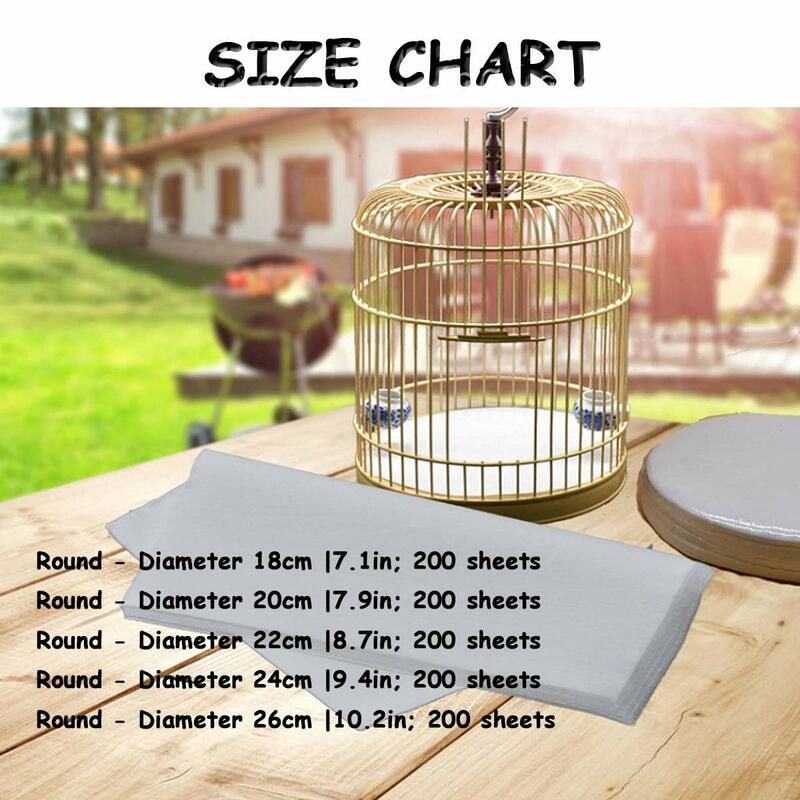 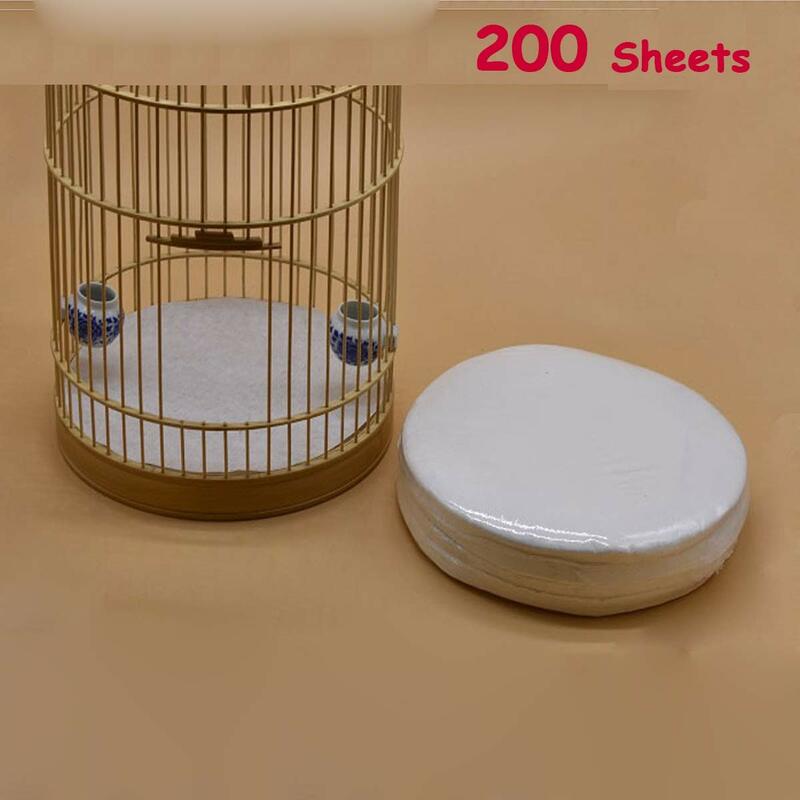 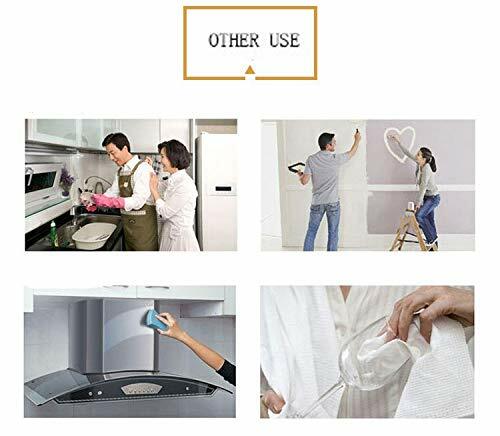 ♥♥Disposable for your convenience; They will simplify your cage cleaning and promote a clean and healthy environment for your birds.